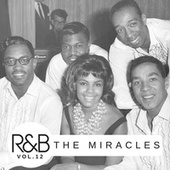 No group personifies Motown like The Miracles. 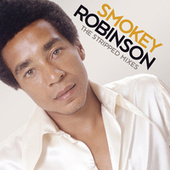 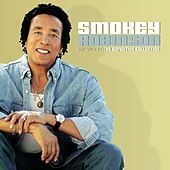 Smokey Robinson, the quartet's brilliant lead singer and songwriter, wrote many of the label's early hits, and for a time even ran the company with founder Berry Gordy. 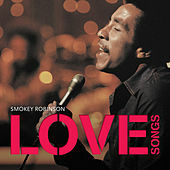 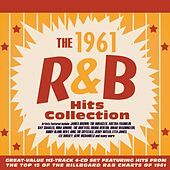 Robinson wrote songs for labelmates including The Temptations ("My Girl"), and of course, he kept quite a few hits for his group, beginning with 1960's "Shop Around," which became Motown's first No. 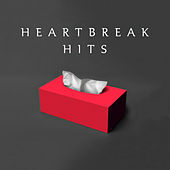 1 R&B hit. 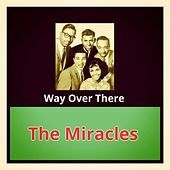 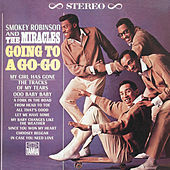 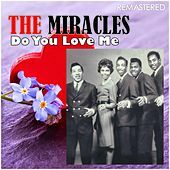 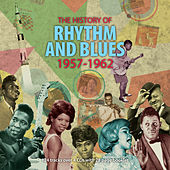 The Miracles consisted of Robinson, Bobby Rogers, Marv Tarplin, Ronald White and Robinson's girlfriend Claudette Rogers; the two eventually married, and Rogers left the group in 1964 to care for their family, although she continued to write songs. 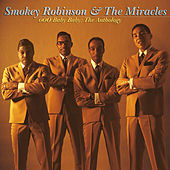 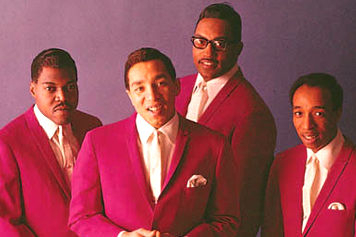 In 1965, the group changed its name to Smokey Robinson & the Miracles; in 1971 Robinson left for a solo career. 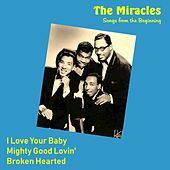 By then, his silky voice and expertly written tunes had led Bob Dylan to call him "America's greatest living poet," and The Miracles had logged dozens of hits, including "Tracks of My Tears," "Ooh Baby Baby" and the chart-topping "Tears of a Clown." 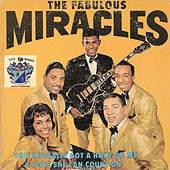 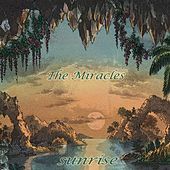 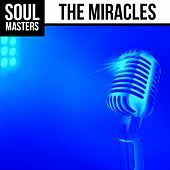 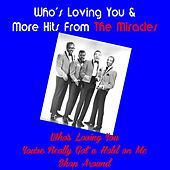 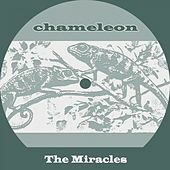 The Miracles continued recording with lead singer Billy Griffin, and in 1976, they landed a surprise No. 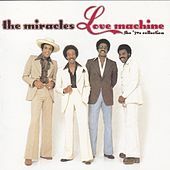 1 disco hit in "Love Machine."